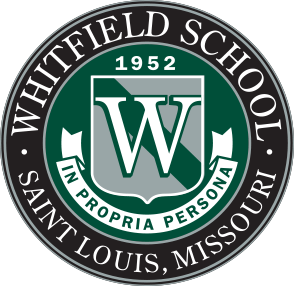 At the SeaPerch regional competition held April 6, 2019 at Pattonville High School, the middle and upper school Whitfield SeaPerch teams competed in two in-pool components: an obstacle course and a challenge course. SeaPerch is an innovative underwater robotics program that provides students with the opportunity to learn about robotics and STEM (science, technology, engineering, math) subjects while building an underwater Remotely Operated Vehicle (ROV). Both teams faced adversity with their ROVs before the competition even started. First, they had never tested their robots in a pool; instead, students used a large, plastic trash can filled with water. Secondly, just before the competition began, the middle school team’s robot caught fire requiring them to rewire everything. Finally, the upper school team had a propeller fly off their robot. Despite these potential set-backs, both teams did very well for their first competition. The middle school team finished eighth out of 27 teams and the upper school team finished tied for ninth place out of 19 teams. 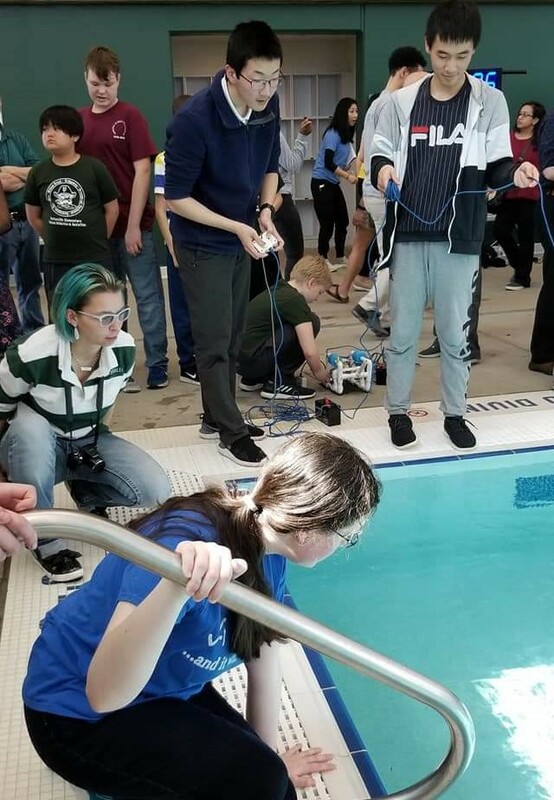 Students follow an established curriculum to assemble and test their ROV as they prepare to compete in SeaPerch Challenge events. 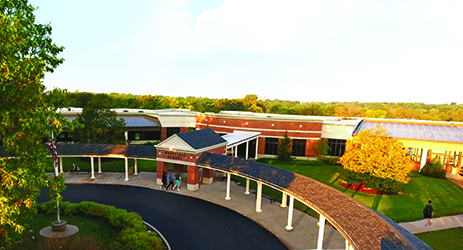 Throughout the project, students work as a team utilizing engineering and design concepts and creative problem-solving skills.